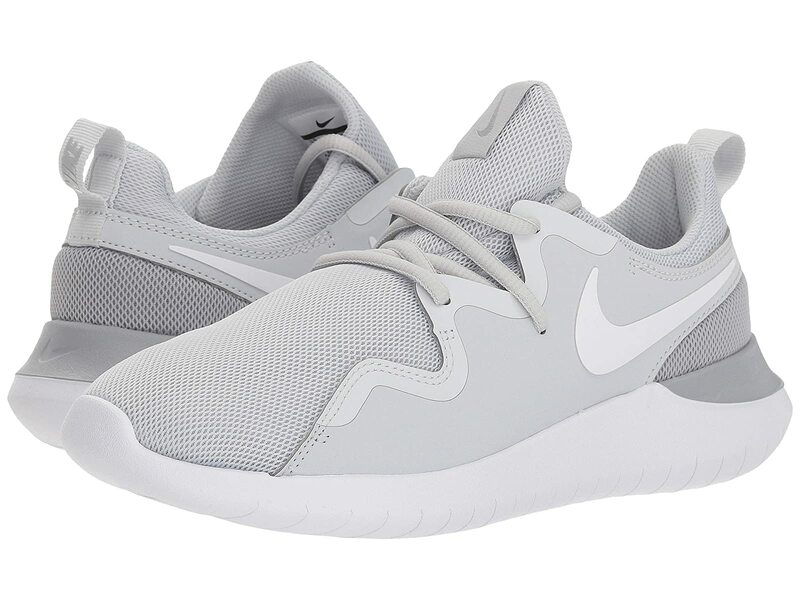 Nike® adds some speed to your look with the Tessen sneaker. Lightweight sneaker in a running-inspired silhouette. Lightweight mesh upper for a breathable fit. Nike Swoosh® logo at side. Lace-up closure allows you to create the perfect fit. Padded footbed for a comfortable fit that lasts all day. Synthetic outsole provides durable traction.